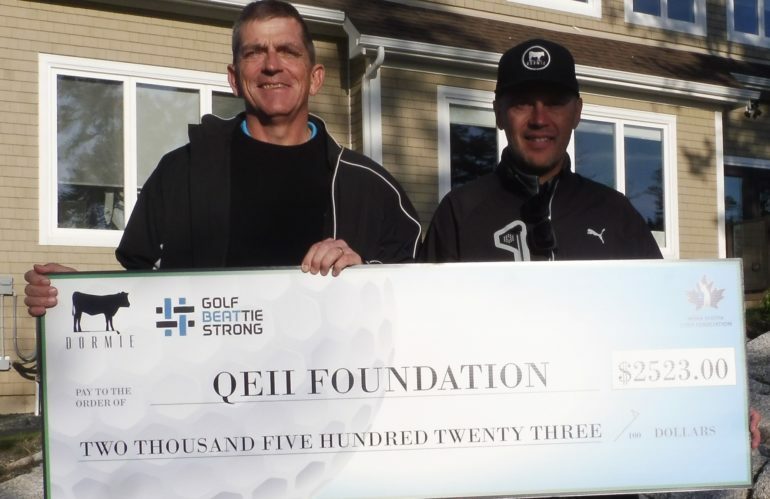 Dormie and #GolfBeattieStrong Team up to raise $2523 for Brain Cancer Research throughout the QEII Foundation. This benefit was made possible from the sale of one of a kind’ head covers that were designed and produced by Halifax-based Dormie Workshop. These handmade leather head covers are available for drivers, fairway woods and hybrids, with 50% of the proceeds going to the QEII Foundation. Through- out the summer and during the #GolfBeattieStrong Senior Championship golfers, from across Canada, have been purchasing these unique head covers to support the ongoing research for Brain Cancer here in Nova Scotia. The Headcovers are still on sale and will make the perfect gift for that hard to buy golfer in your life. 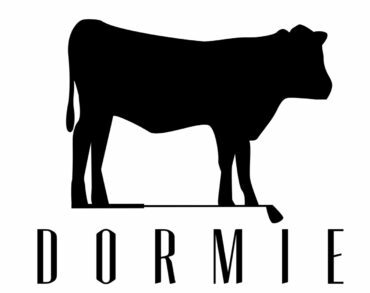 To view and purchase your head cover, please CLICK HERE and search “Beattie” on the Dormie website. The search feature is located in the top left-hand section of the website. Only one until the event!! Come join us for the second annual Brain Cancer Bash supporting brain cancer research at Dalhousie University. Hosted by Garry Beattie (brain tumour survivor), Lori Duggan and the Division of Neurosurgery at the Queen Elizabeth II Hospital. All proceeds will go to the Queen Elizabeth II Foundation Brain Tumor Research Fund.